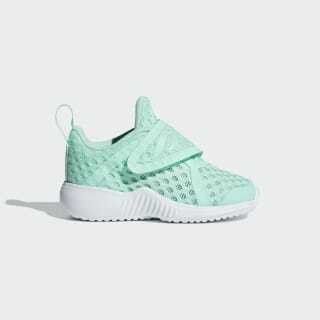 Shoes designed just for girls. 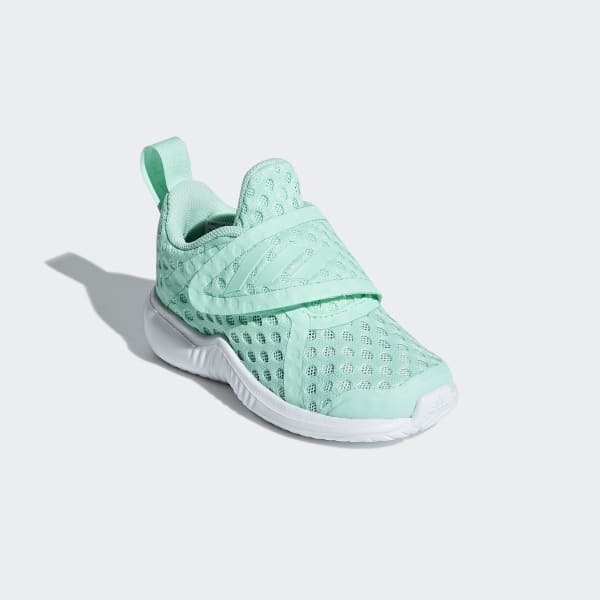 Inspired by Edge Bounce women's running shoes, these infants' shoes get your future athlete off to a fast start. Designed with a girls'-specific fit, they have a soft, breathable mesh upper with a hook-and-loop strap for quick and easy changes. Lightweight cushioning provides comfort and durability.